Wave 18 Blind Bags Spotted + CODES! After some early scoops on new blind bags we can finally confirm what Wave 18 looks like! The wave has been announced and the main line of figures have embedded glitter, some of them with a more gold-ish tint. The chase figures are still in line with the Nightmare Night theme, which includes Mr. and Mrs. Cake, Raven Inkwell, Minuette and Sprinkle Medley. 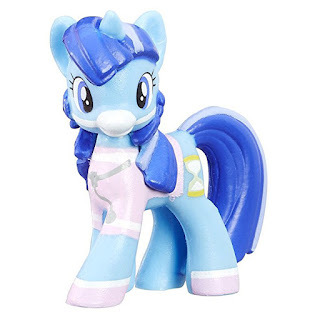 The core of this wave consists of Wave 8 re-release figures, but there have been several changes, for example: Flim and Flam are not included in this wave. Below we have a group shot of all ponies, including their blind bag codes. 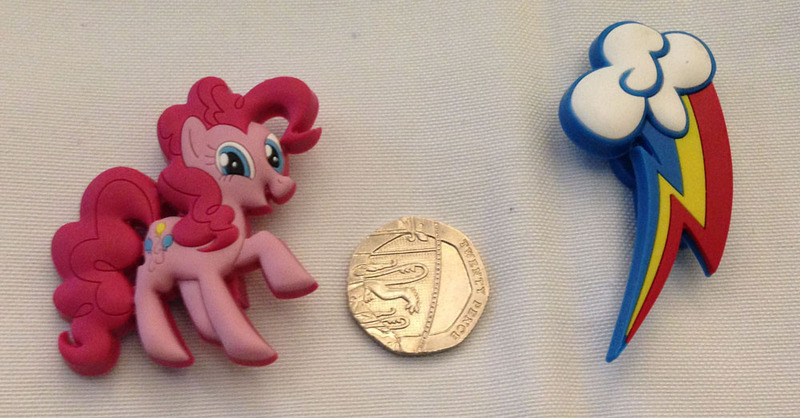 You can get a closer look at the figures in our MLP Blind Bag Database. 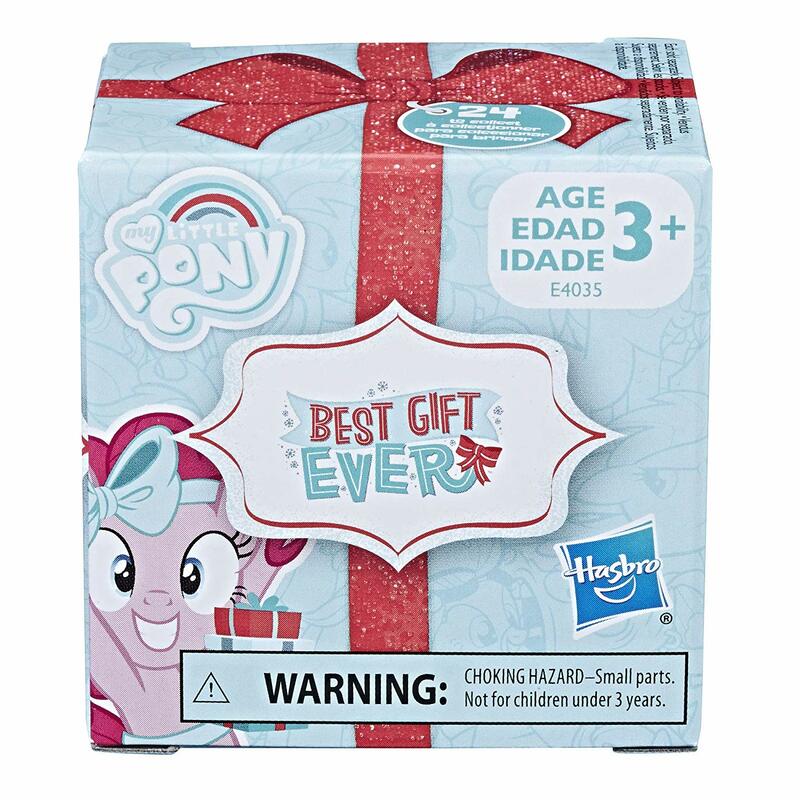 Lots of new Blind Bags Found, Fancy Pants, Prim Hemline and more! You can find all the Blind Bags below and we also included their Animation Counterpart to make it more easier to ID them. 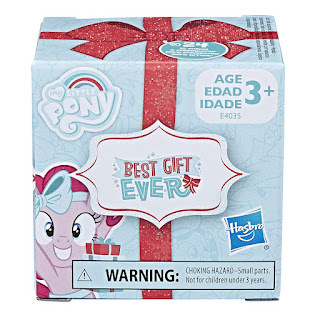 Finally we get some more official info on the wave 16 blind bags, this time through Amazon. Not only do we see some of the figures more detailed than ever, this also reveals the final bag and card designs. Earlier this week we anticipated the blind bag codes for this wave, and it matches! 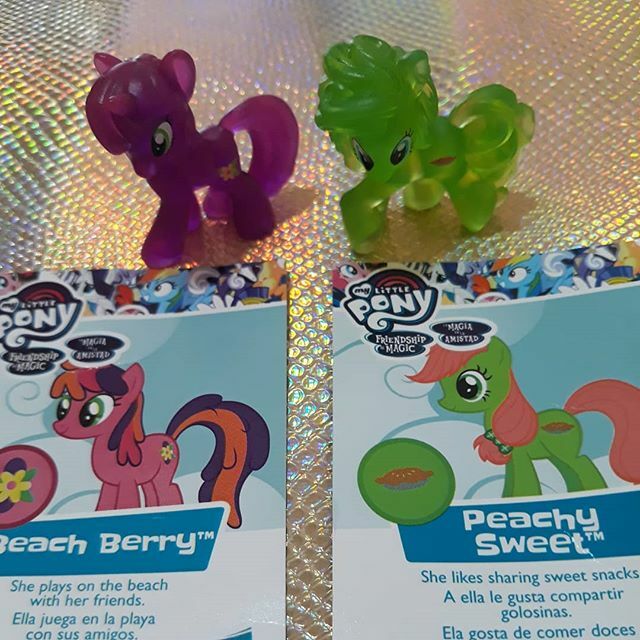 Below we have the complete list of codes and characters, but you can also find them in our MLP Blind Bag Database (we'll update the images later). 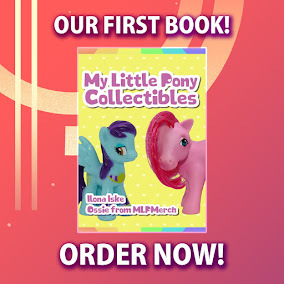 It seems like a brand named Rudolf Stein has released a new kind of MLP Merchandise. 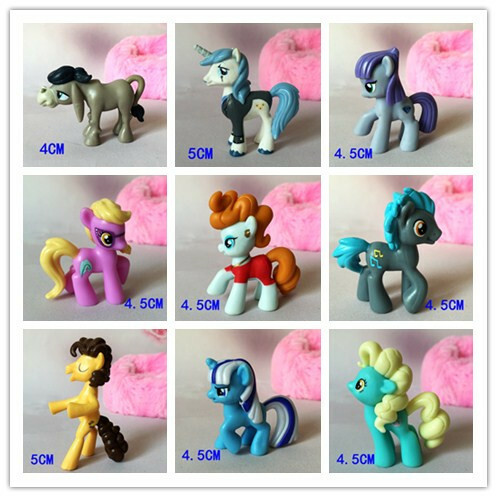 What we have here are "Mascots" these are small ponies who come with a suction cup and a plastic peg which you can attach to them on their back. because of this you can stick them anywhere you want! For example on you can attach them to your glass or bag. 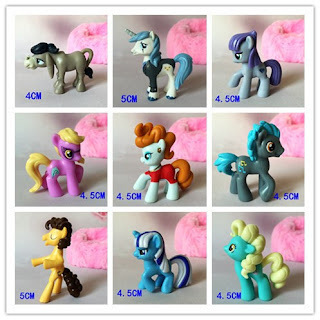 There are also quite some Ponies to collect besides the mane-six. You can also collect Minuette, Roseluck and Berry Green. Thanks a bunch to Nina for the heads-up and images! 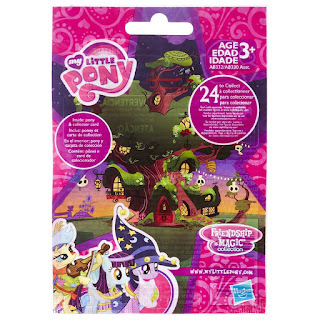 On Monday we reported on new sightings of the fake MLP trading cards. But apparently someone already made a review about these, with images! In this post you can see a short version of the review including the images. Thanks to Bootleg Vamp for the images and info!